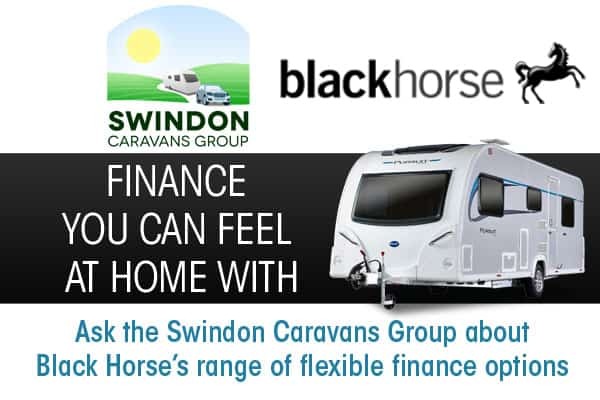 Our workshops undertake warranty repairs on behalf of all the major caravan manufacturers in the UK including Bailey, Lunar, Venus, Swift, Sprite, Sterling, Coachman and Elddis. Part 2 of our servicing and aftersales videos features Swindon’s Aftersales Manager John running over some FAQs with regards our servicing and warranty policies. Hopefully this should provide clarification on our policies but if anything is not clear then please don’t hesitate to contact us. We also undertake warranty repairs on behalf of all the major caravan component manufacturers in the UK including Alko (Chassis), Truma, Sargent, Whale, Spinflo, Thetford and Alde (Heating), Dometic (Refrigeration) and Miriad products, B.P.W. chassis. 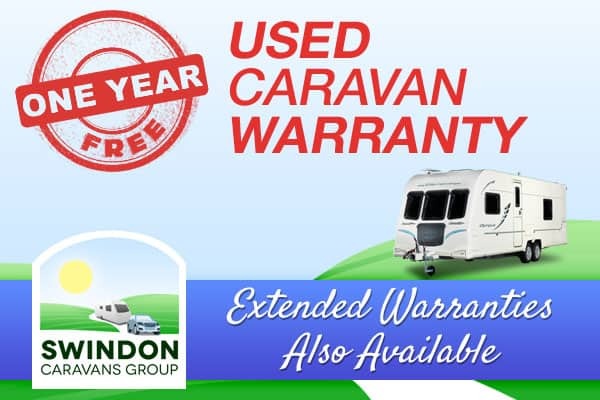 Unfortunately due to capacity limitations in our workshop and our need to concentrate on customers who purchase caravans from us, we are not able to do any warranty work on your caravan if it has not been purchased from us. You will need to refer any warranty to your supplying dealer.